Ben Stiller is a lot of things. He’s a conspiracy-busting male model who just wants to open a school for Kids Who Can’t Read Good and Want to Do Other Stuff Good Too; He’s a washed-up action star who’s head movies have made audience’s eye’s rain; and he’s a male nurse with a dirty-sounding last name dating the daughter of a hard-to-please Robert De Niro. But this week he revealed something about himself that’s far more inspiring and surprising – he’s a cancer survivor, and he has a routine checkup to thank. Two years ago, Stiller was diagnosed with prostate cancer during a checkup. That checkup was followed up by visits to other specialists for more opinions and options. Luckily for him, he was able to catch it early enough to do something about it. In Stiller’s case, he was recommended surgery, which he elected to undergo. Since the surgery two years ago, he has been cancer-free. His reveal was purposeful, as he wants others to benefit from early diagnoses as he did. Stiller’s certainly not old, but at the age of 50, he’s no longer that young awkward guy from Something About Mary. 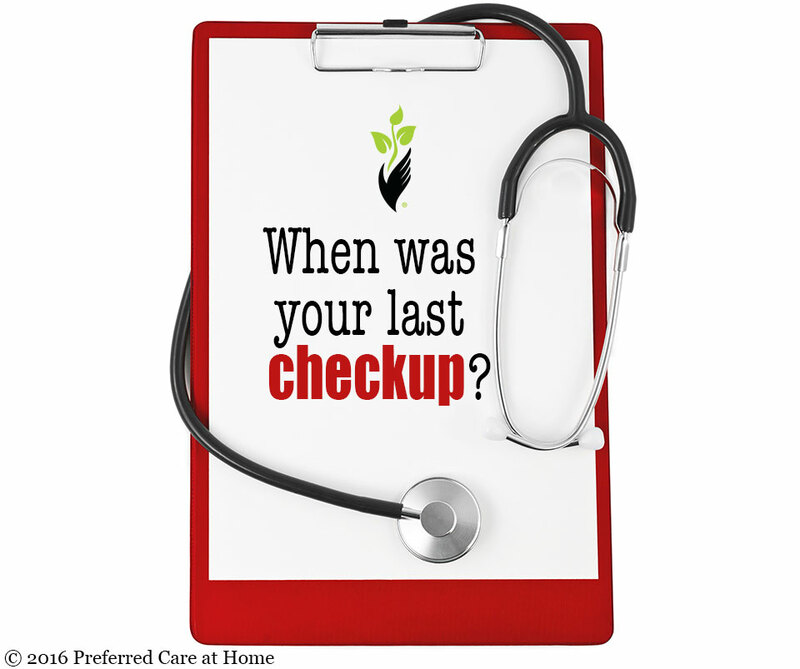 And though regular checkups are a good thing to do regardless of age, their importance go up as we age due to the many health concerns that are associated with aging itself. There are many kinds of tests that could help you live proactively and as in control of your own life as possible. For instance, you or your aging loved one could get blood work done, which should include a thyroid tests and glucose tests. Tests for colorectal cancer can be done by testing for blood in the stool. Older men should have regular prostate exams, and older women should have mammograms to help detect breast cancer. You don’t need to be a movie star or be a man with a thousand fictional lives and personalities to afforded a fighting chance – you just need to be proactive and consistent in thinking about your well being (though it doesn’t hurt if you’re also really really really ridiculously good looking)!